This week in Channel Partner Program Roundup we've got the latest news from iSheriff, Equinix and Unify. Howdy, partners! 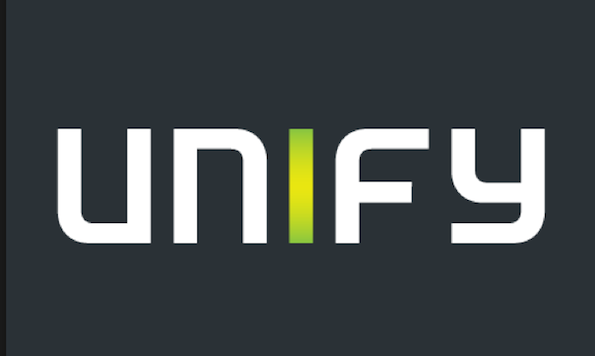 This week we're featuring the latest news from iSheriff, Equinix (EQIX) and Unify for your reading pleasure.